BUG Me or Give Me a BUZZ! 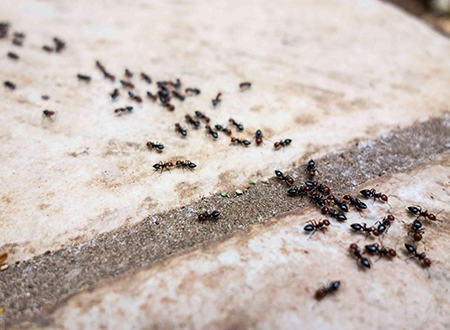 No one likes pests roaming around your home or office causing all sorts of trouble and damage. Whether your invasive unwelcomed guests have four legs, eight, or more, it's important to take care of the problem as soon as you recognize it. 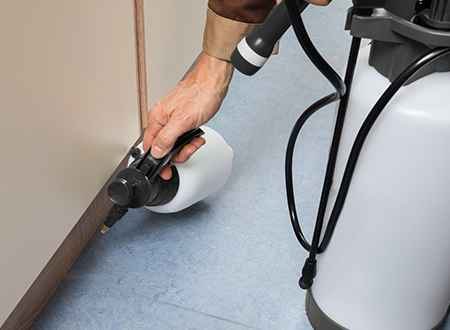 Trying to combat pests on your own is especially difficult if you’re using pest removal products purchased at your local store, thinking it’s the best method. Often these products fall short of their designated task. Our professional pest control company in New Market, MD, will take your stress away while taking care of your problem using safe, effective methods. If you’re tired of worrying about your pest problem, it’s time to let professional bug control services take over. At Monocacy Pest Control LLC we understand the importance of not having to deal with bugs or rodents showing up in your home unexpectedly. Every home or office is different, and so is every pest invasion. Rely on our professional pest control experts that know how to customize each approach to get the best results. We specialize in cockroach, mouse and bed bug exterminations. Monocacy Pest Control LLC is a licensed bug control service that provides a complete range of services for our commercial and residential clients. Our experts will monitor the success of the plan and change it as needed. We help create a cleaner environment where everyone can relax knowing there is not a bug in sight. Contact us today at Monocacy Pest Control LLC for more information on all of the pest control services we offer for your company or home. We proudly serve New Market, MD, and the surrounding areas. Our owner, Bud Williams, has more than nine years of experience in the bug control services, as well as more than 20 in the fast food management sector. Along with this experience and his full pest control licensing, he is able to understand the importance of sanitation control. 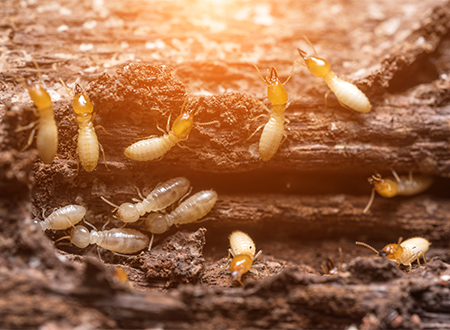 He's also fully knowledgeable about termite monitoring and baiting systems to eliminate pests around houses or businesses. His pest control company works in the New Market, MD, and also serving Anne Arundel, most of Baltimore County, as well as Carroll, Frederick, Howard, Montgomery, Prince George's, and Washington Counties. Bud and his crew will travel to other counties for an additional cost due to mileage and time used. Monocacy Pest Control LLC maintains a high level of quality in the industry, and it is why our pest control company holds a noteworthy reputation and is referred to other businesses and individuals time and time again. We strive to provide better customer service and spend more effective time with our customers — every time. 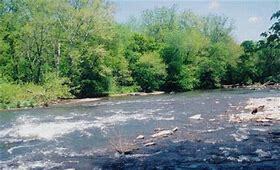 As of 10/4/2018 we are now serving Loundon County, Va.